Want to give something unique? Give Georgia made products from Smoke & Bones Woodshed and Southern Grillers! 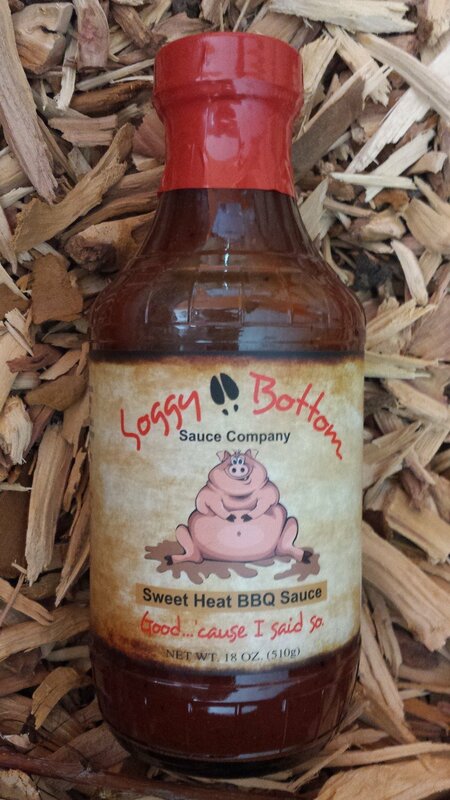 Soggy Bottom Sauce Company’s Sweet Heat BBQ Sauce – We found this new entrepreneur from Guyton, Georgia at a local farmer’s market and tested this on chicken and ribs and it is a definite winner! There are a lot of barbecue sauces out there – this one is smoky, just a touch of heat, and not too sweet. One taste... starts off sweet as the smoke flavor trickles in, then a kick of heat and we are back to the sweet... keeps your palet alive and thursting for more. Give a gift of Georgia with Some Sweet Heat.